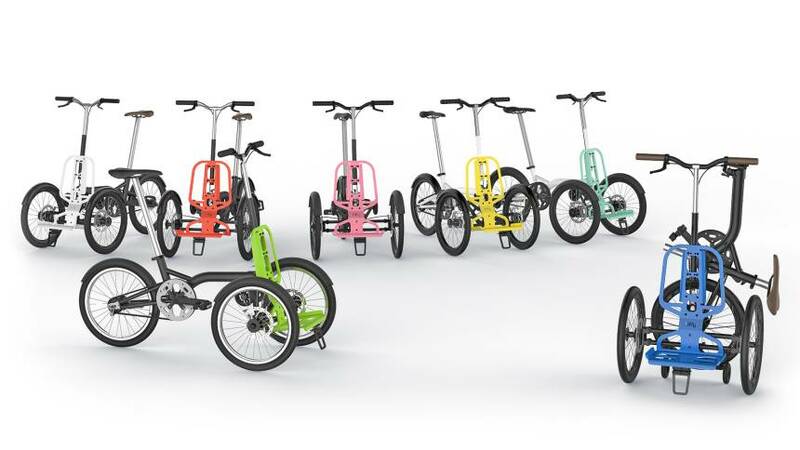 Join the bike revolution with the innovative trolley that is unlike anything you have ever seen. We are proud & excited to launch a revolution in urban transportation. If you are looking to add a new dimension to your bike, then TReGo is for you. TReGo will add the feature of transportation to your bike in a way you have never seen before. It turns just about any adult bike into a fun riding cargo bike in no time. TReGo is a multi-functional trolley, made to carry heavy things anywhere you want to go.